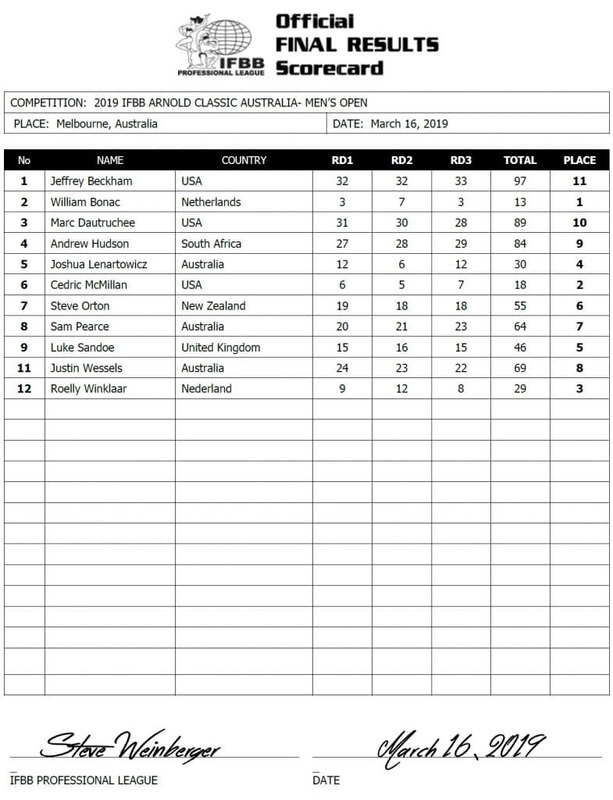 William Bonac Wins the 2019 Arnold Classic Australia. 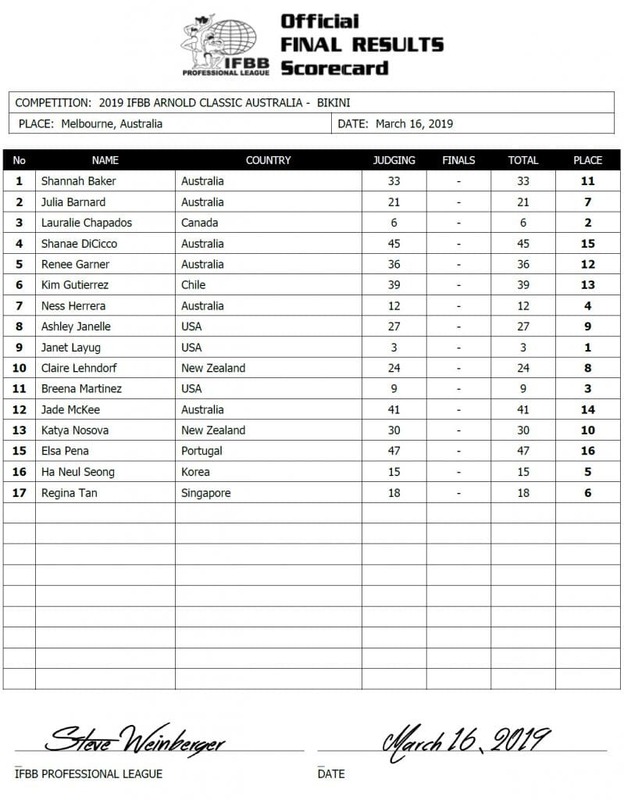 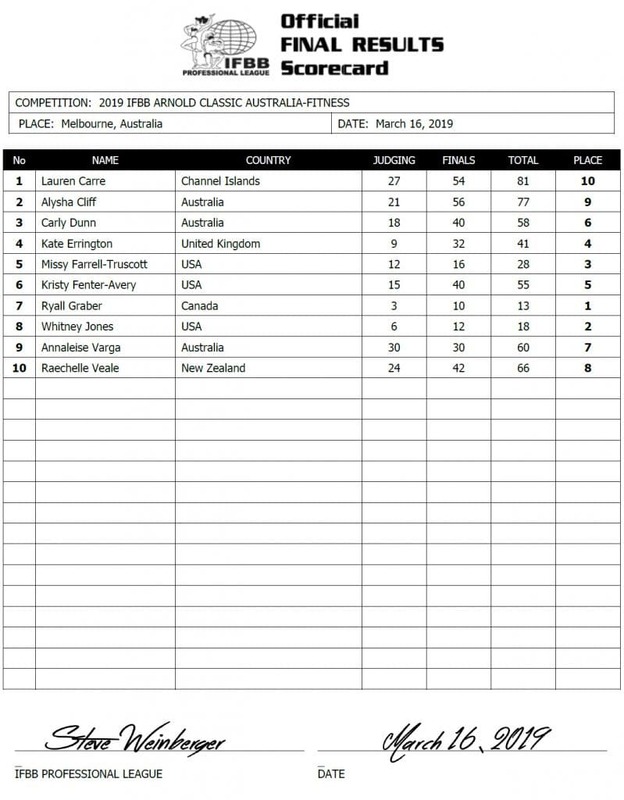 2019 Arnold Classic Australia Results. 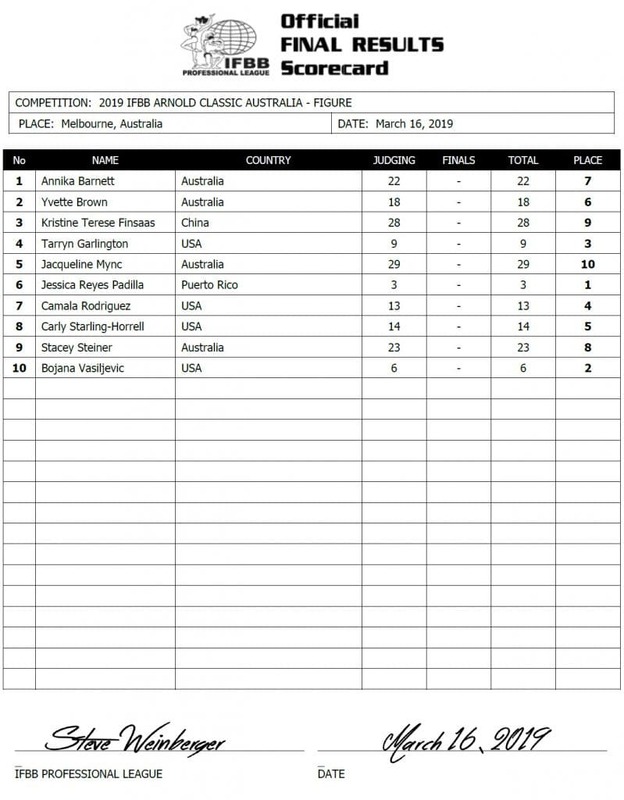 The 2018 Arnold Classic champ William Bonac, edged 2017 Arnold Classic champion Cedric McMillan to win the 2019 Arnold Classic Australia. 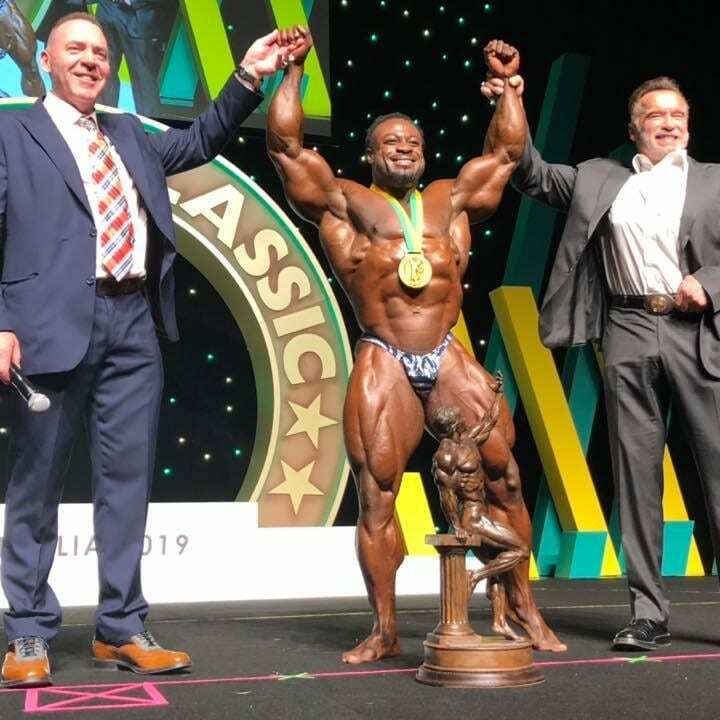 Defending champion Roelly Winklaar finished third. 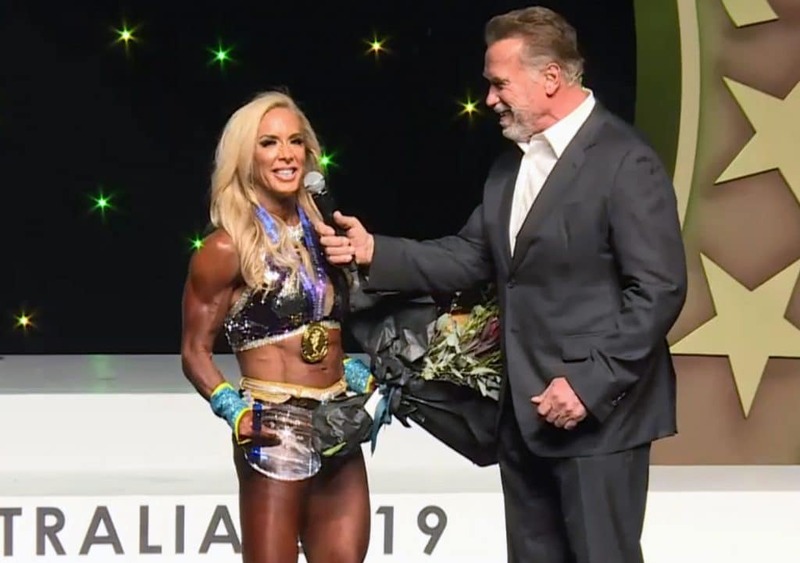 Janet Layug won the Arnold Australia 2nd time in 2019 after winning the Arnold Classic Ohio just two week ago. 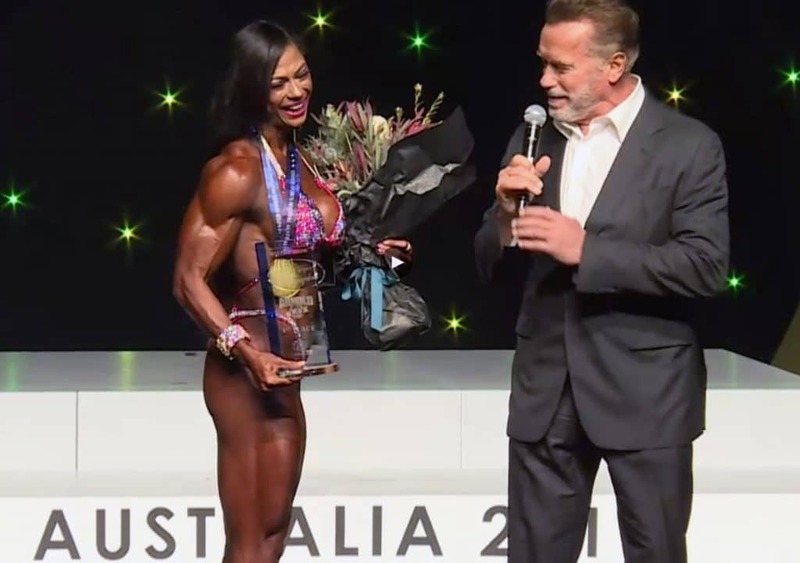 Ryall Graber won again, she put on a great routine and impressed the judges enough to won another show Arnold show! 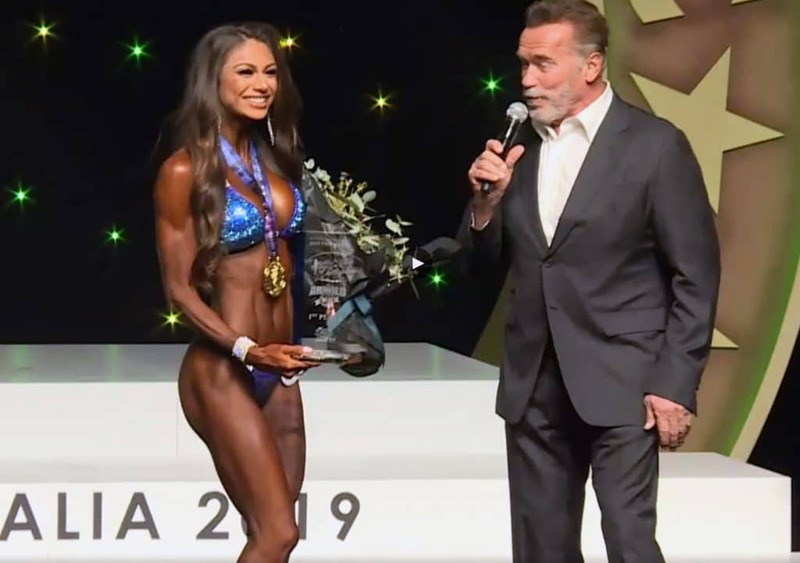 Jessica Reyes Padilla won the Arnold Classic Australia Figure International after placing 3rd at Arnold Classic Ohio.